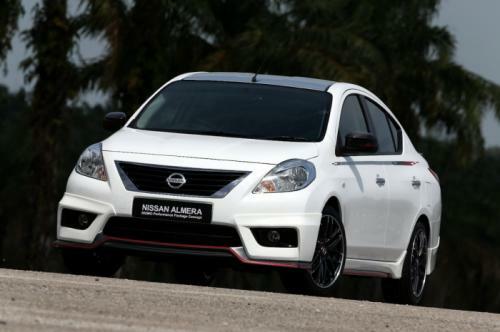 Nissan has quietly unveiled the Almera Nismo Performance Package concept at the Japan Super GT International Series in Sepang, Malaysia on the 16th June 2013. Apart from this, the new Nissan Juke Nismo was also on display next to the Almera here. However, there was no price of info about the smart looking vehicle. Designed to preview a production model that will be introduced later this year, the Almera concept features an aerodynamic body kit with a front lip spoiler, revised side skirts, a rear diffuser and a trunk-mounted spoiler. The car is also equipped with a sports suspension, a Nismo exhaust and 17-inch alloy wheels. Despite being aimed at enthusiasts, the model is reportedly powered by a 1.5-liter four-cylinder engine that develops 102 HP (75 kW) and 139 Nm (102 lb-ft) of torque. 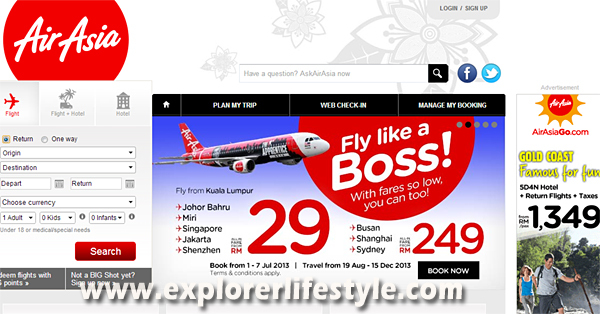 The price in Ringgit Malaysia was seen set at about RM79,000 without insurance. 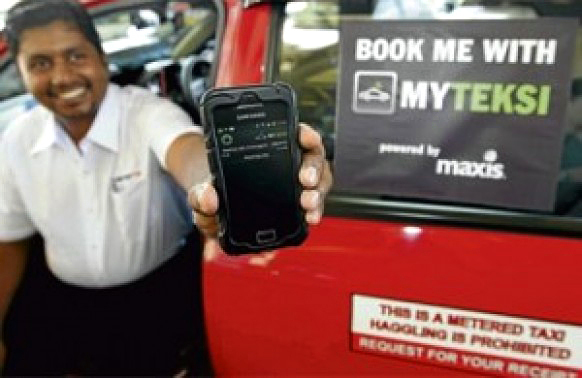 So speculation is that it will cost about RM85k-90k on-the-road when launched here in Malaysia. Nissan fans are now patiently awaiting more news of the Nissan Almera Nismo Performance Concept car here in Malaysia. Audi has recently launched the R8 V10 facelift in Malaysia, where the model is now available to its future customers from RM1,250,000. 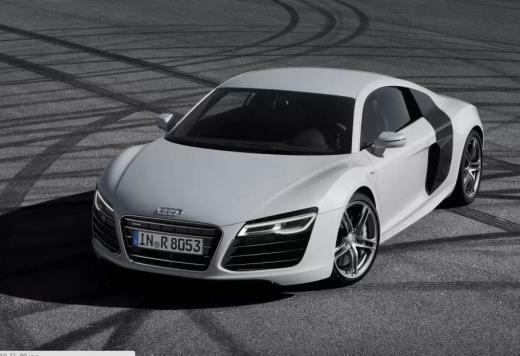 According to the German based automaker, the facelifted version of the Audi R8 V10 has been recently launched in Malaysia, where the model is priced from RM1,250,000. The supercar has a single frame grille, new front and rear bumpers, matte black finish for the vent louvers on the sides, carbon sigma trim for the engine compartment cover, LED headlights, new daytime running lights and more. Other features offered in standard include the DVD Player, Bluetooth, MMI navi, Nappa leather sports seats, Bang & Olufsen sound system and much more. Audi says that the biggest change for the mid-engine sports car is the new S tronic dual clutch transmission, which is replacing the old R tronic single clutch. This means that shifting is made a lot more faster through the gear lever or the steering wheel mounted paddles. The R8 V10 facelift is also getting launch control and a sports mode. The naturally aspirated V10 engine is producing a total output of 525 HP and it has a peak torque of 530 Nm. The model can sprint from 0 to 100 km/h in 3.6 seconds (3.9 before the facelift), before reaching a top speed of 314 km/h. Average fuel consumption stands at 13.1 L / 100 km. For more information, please visit the Audi Malaysia Website on the Audi R8 V10 Facelift.